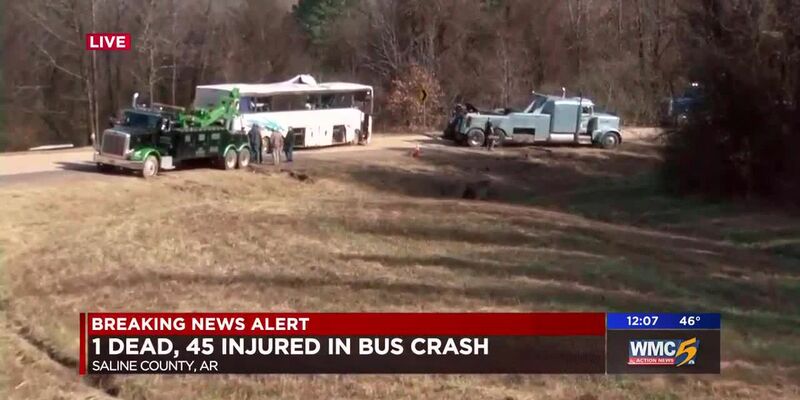 A child is dead and 45 passengers are injured after a charter bus crash near Little Rock, Arkansas. SALINE COUNTY, AR (WMC) - A group of Orange Mound youth football players was involved in a serious crash in Arkansas Monday morning. One child died and 45 passengers were injured after their charter bus overturned on I-30 near Little Rock, according to Arkansas State Police. The Saline County Coroner’s Office says 9-year-old Kameron Johnson died in the crash. Kameron’s distant relative, Shelby County Clerk Wanda Halbert, has represented Orange Mound for years. 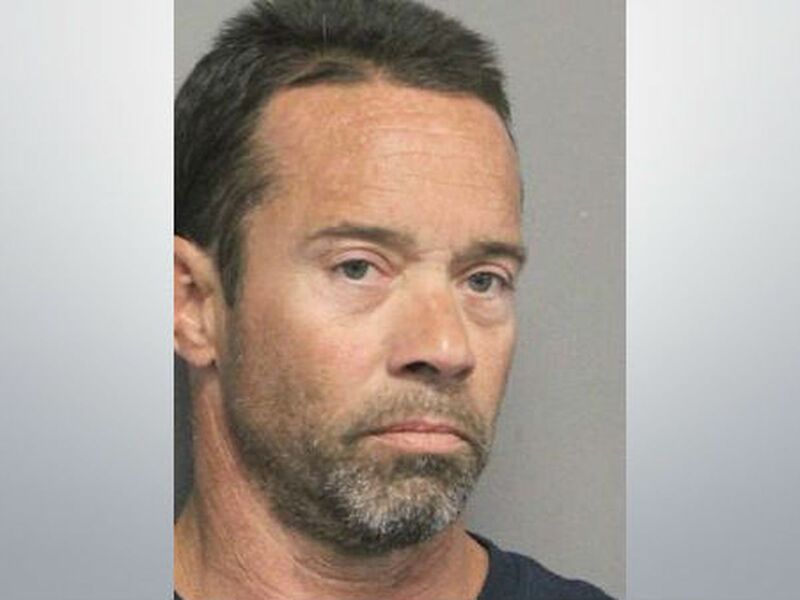 "They went their children there so they could have opportunities that they sometimes don’t have, and for something like this to happen and for a parent to get a call in the middle of the night or a knock on a door, that’s just absolutely tragic,” Halbert said. 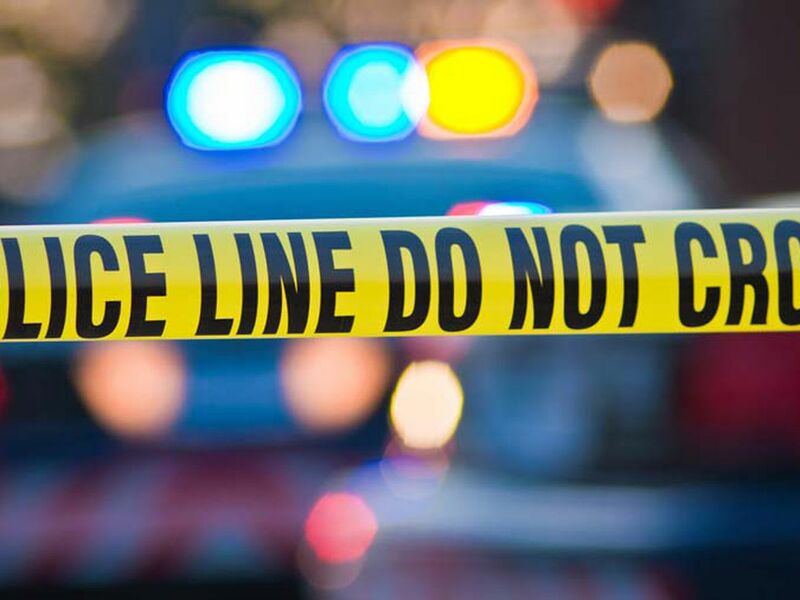 The crash happened around 2 a.m. Monday in Saline County as the Orange Mound Youth Association was coming back from a tournament in Texas. The youth football teams played under the Orange Mound Youth Association, but the families were from all over the city, making up a team of all-stars. Children ages 7 to 12 were on the bus at the time of the crash along with four coaches and several parents. One coach tells us the bus rolled four times before coming to rest on its side. Those who were injured were taken to area hospitals, including 26 children went to Arkansas Children’s Hospital all in stable condition. All but four have been discharged. Two patients underwent emergency surgery. Maxson says the remaining patients will likely be released in the next few days. Thirteen patients were taken to Saline Memorial Hospital and all were discharged by late afternoon. One coach said there were players from four different area teams on the bus. Speaking from a wheelchair, Coach Damous Hailey said he was sitting near the bus driver and felt the bus flip multiple times while he held onto a pole. He said there were seat belts on the bus but it’s not clear how many were in use. After the crash he said he called 911 while parents tried to get help. On behalf of all Memphians, our hearts and prayers go out to the Orange Mound children and their families involved in this morning’s tragic bus accident in Arkansas. At least four players on board the bus are students at Aspire Public Schools in Memphis, including the player who died, according to the district.